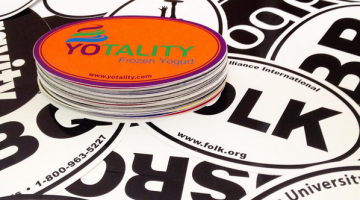 Vibrant, full color digital printing with 2+ year durability. 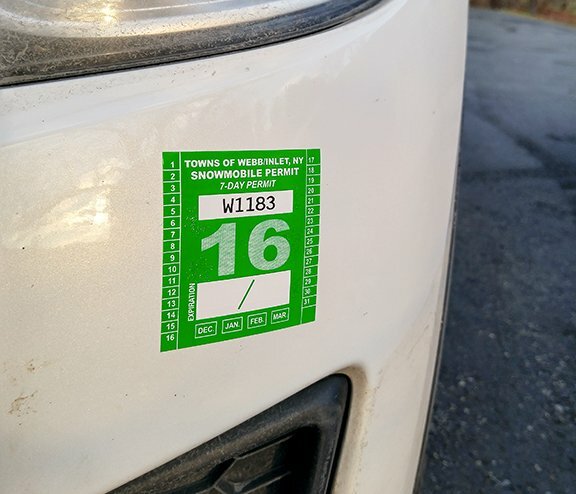 Consecutive numbering available on all parking permit stickers and decals. Stock sizes and shapes available but we can produce any custom design, shape or size as well. 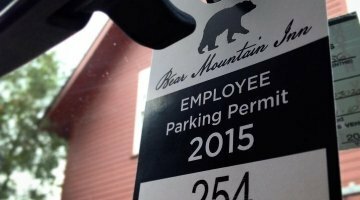 Free consulting and design on any custom parking permits. 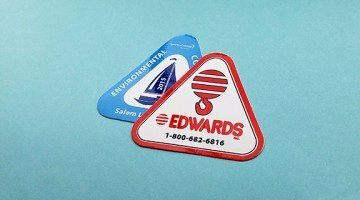 We have a number of stock shapes and sizes available for parking permit stickers for adhering to the outside of car bumpers or windows. 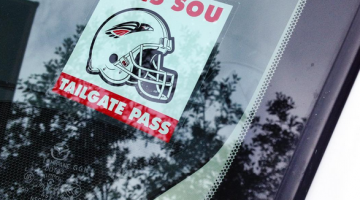 We are happy to do any design or layout work at no charge and can also print any other custom sizes or shapes for your custom car parking permits if needed – Just ask.